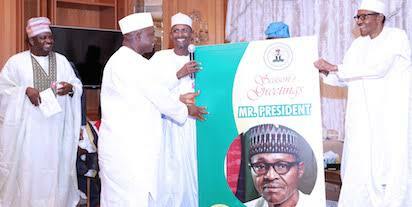 President Muhammadu Buhari has felicitated with Nigerians as they mark Christmas, which is the commemoration of the birth of Jesus Christ. 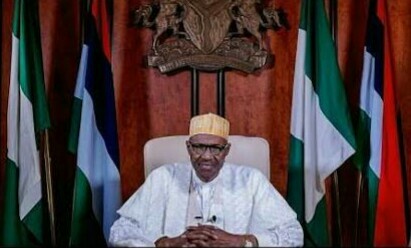 In his 2018 Christmas message to Nigerians, he pointed out that Nigeria has had mixed blessings in the outgoing year. “Let us tell the world that, indeed, ‘‘something good’’ can come out from Nigeria. And it will happen, as we all team up to make it happen,” he said.